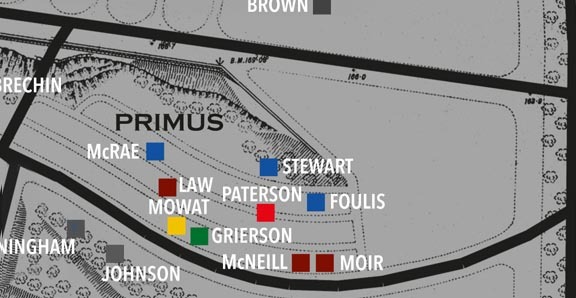 Died at Hastings, after an operation “necessitated by military service”. Burial Glasgow Western Necropolis, O. 2482. 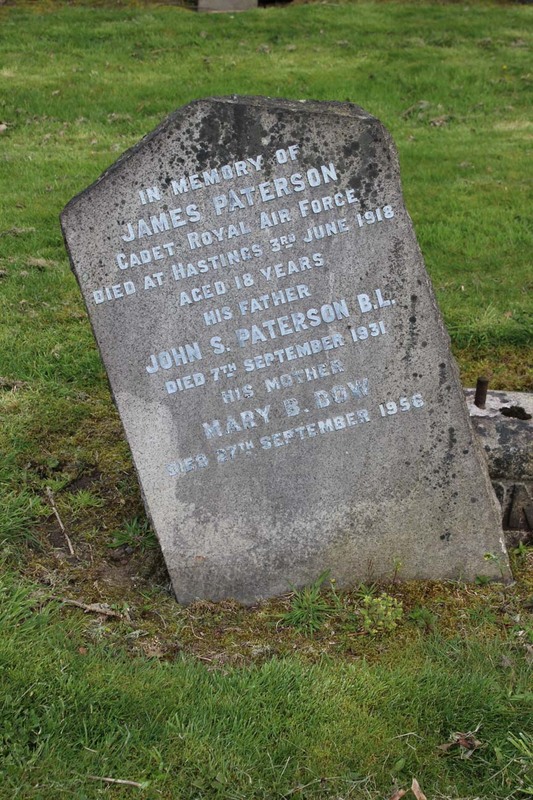 Son of John Somerville Paterson and Mary B. Dow Paterson, of 113, West Regent St., Glasgow.